Presenting you the official trailer of upcoming action packed Marathi film ‘Shiva Ek Yuva Yoddha‘. Releasing 15th February 2019. Starring Siddhant More, Tanvi Hegde, Yogita Chavan, Milind Gunaji, Sunil Godbole, Kamraj, Jeet More. Produced by – Dr. Sanjay More, V. D. Shankaran, Ganesh Daraak. Directed by – Vijay Shinde. Writer – Dr. Sanjay More. 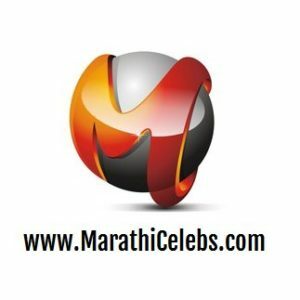 Screenplay / Dialogues – Navnath Pawar. Surprise Revealed | Kon Honar Crorepati’s Host Is…..